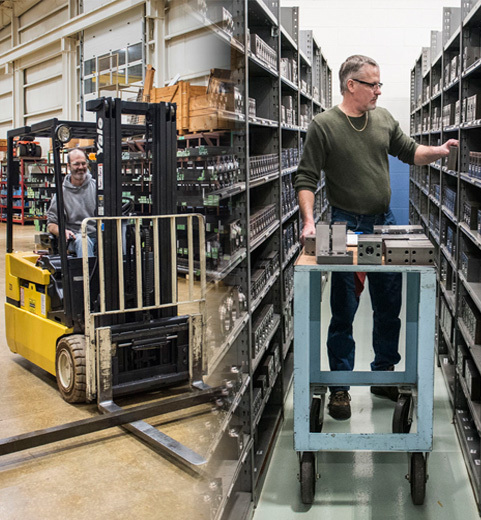 Quick: MAIN has a large and diverse inventory, including specials for same day shipping. 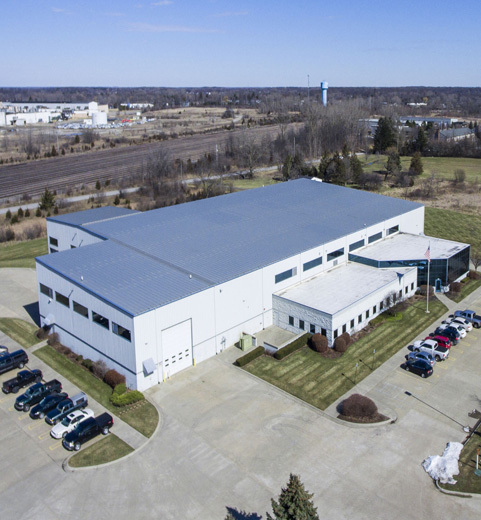 MAIN’s US manufacturing facility, specialized manufacturing, and large raw material inventory allow your custom non stock parts to be shipped in days. Informed: MAIN’s engineers are active on ISO and SAE committees. They are available to assist you with your flange needs, call 800.521.7918, e-mail to info@MAINmfg.com or fax 810.953.1385. 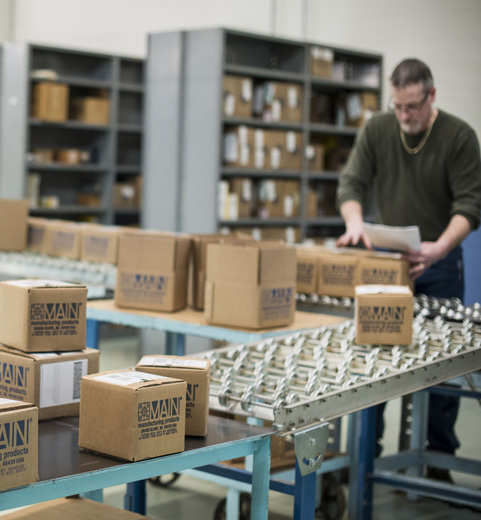 Dependable: MAIN has 60 years of experience in designing, developing, manufacturing and distributing quality hydraulic flanges and components. MAIN is an American manufacturing company. We have over 150 tons of special quality steel and 50 tons of stainless steel currently in stock. These two key factors have allowed us to cut the industries average turnaround time to same day to 4 days for over 95% of requested deliveries.